his teammates choose to take a knee or to sit down during the national anthem and every single player that protested has thanked him for his service in the army. 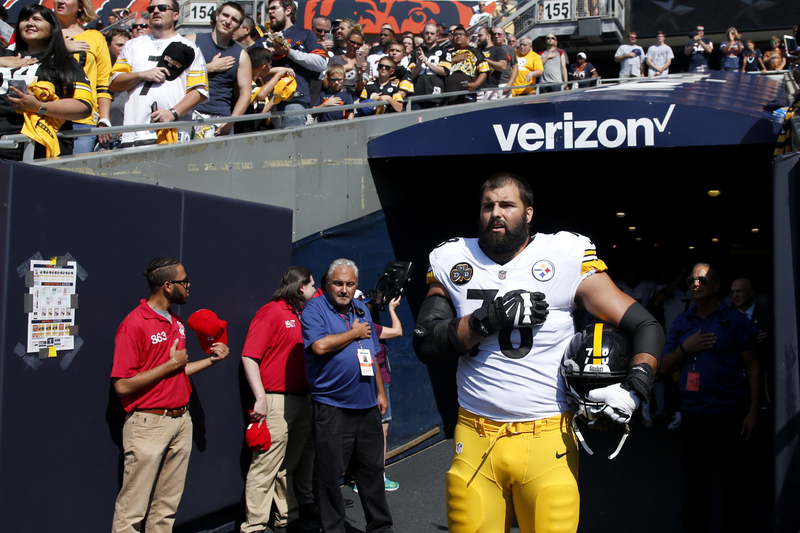 He explained that the players are not saying anything negative towards the military or towards the flag they are simply trying to protest that there are some injustices in America. Many people took offense to this act saying that it was “disrespectful” and “unpatriotic” to knee down during the national anthem which shows respect towards the people who laid down their lives to make sure this country stays free. Others however didn’t mind the act saying that “this is what the soldiers die for” meaning that they fight so that we can do what we want over here in America and have those freedoms. Donald Trump took to Twitter after all of the players sat, kneeled, or locked arms during the anthem claiming that he approved of the players locking arms, but kneeling during the anthem was just “not acceptable”. 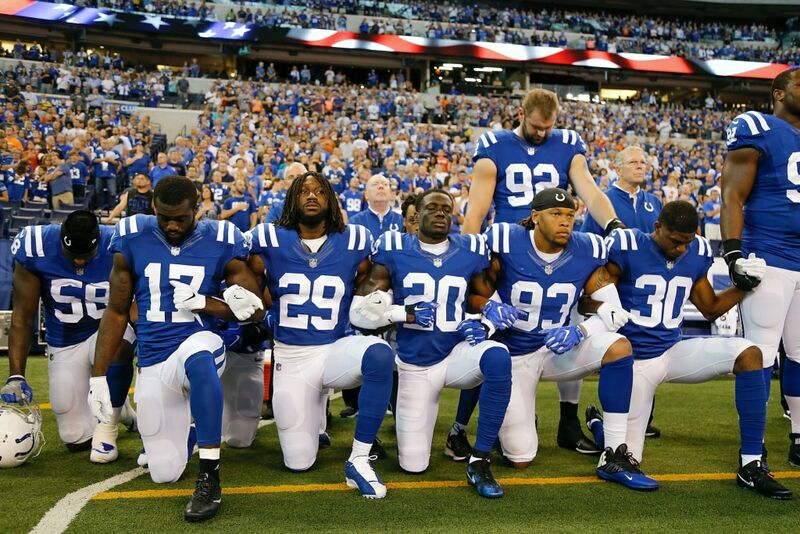 What are your thoughts on the players taking a stand and kneeling down during the playing of the national anthem?